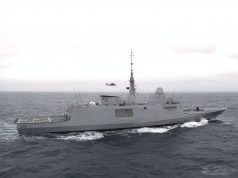 Rabat - More details have emerged of the 16-year-old Moroccan migrant, Ilyas Amrani, shot by the navy on a boat in the Atlantic. Rabat – More details have emerged of the 16-year-old Moroccan migrant, Ilyas Amrani, shot by the navy on a boat in the Atlantic. 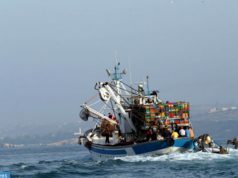 The Royal Moroccan Navy shot Ilyas Amrani as it was trying to intercept the illegal boat off the coast of Larache, a city in northern Morocco. The navy took the young man to the Mohammed V Hospital in Tangier where doctors removed the bullet that had penetrated his shoulder and lodged in his chest. The surgery went well, according to state-owned media outlet Maghreb Arab Press (MAP). Ilyas Amrani is still under medical care. 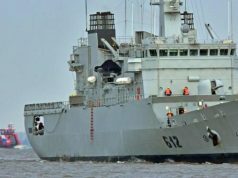 The incident occurred as the boat was allegedly performing hostile maneuvers, attempting to collide with the navy ship. The navy fired one time to immobilize the boat. 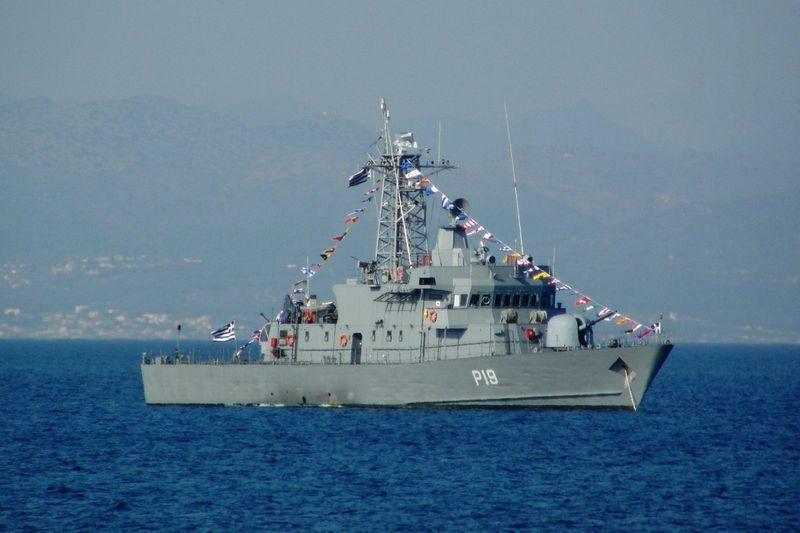 The 50 migrants on the boat all returned to Ksar Sghir port, in northern Morocco. The craft drowned shortly after the operation. This event comes less than a month after the navy killed 20-year-old Hayat Belkacem and injured Lahabib (26), Hamza (25), and Mouad (23) on another migrant boat. 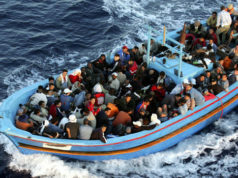 The boat was trying to cross the Mediterranean when it was stopped off the coast of M’diq and Fnideq near Ceuta. 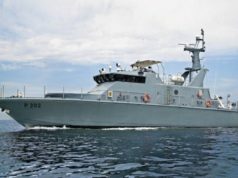 The migration volume in the Mediterranean has pressured the Moroccan navy to use more aggressive measures which spark national outrage. Hayat Belkacem’s death on September 25 resulted in a wave of protests in northern Morocco.